What if one or your workers – who should and does know better – violates an OSHA standard? Shouldn’t an employer be able to defend itself from the violation even when there is no dispute that the underlying conduct occurred? The answer is yes, provided the four elements of the “unpreventable employee misconduct” defense are met. Unpreventable employee misconduct, an affirmative defense, is often raised by employers in OSHA enforcement actions. Thus, while OSHA bears the burden of proving a violation, the employer bears the burden of proof on the defense of unpreventable employee misconduct. 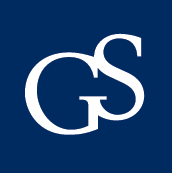 The employer essentially acknowledges that the conduct/violation occurred as OSHA cited, but then has an opportunity to present evidence that the employee’s conduct could not have been prevented, despite the employer’s efforts to prevent that very conduct. This four-part series will examine each of the four elements of the unpreventable employee misconduct defense. To succeed on the defense, the employer must prove that: (1) it had an established work rule that was adequate to prevent the violation; (2) it effectively communicated the rule to its employees; (3) it insisted on compliance and had methods of discovering violations of its rules, even though it did not know about the specific violation; and (4) it had effective enforcement of the rule when it did discover violations. Today we will examine the first element: that the employer had a work rule that was consistent with OSHA requirements and was intended to prevent the violation. According to OSHA, a work rule is “an employer directive that requires or proscribes certain conduct and that is communicated to employees in such a manner that its mandatory nature is made explicit and its scope clearly understood.” Danis Shook Joint Venture XXV, 19 BNA OSHC 1497 (OSHRC Rev. Comm. 2001) aff’d 319 F.3d 805 (6th Cir. 2003). In practice, the best way to meet this standard is to develop written work rules and distribute them to employees in a safety manual or other written materials. The safety manual should be specific to the industry, operation, and employer, and should focus on those hazards employees are most likely to face. Work rules should not be so general or vague as to be meaningless, such as a rule requiring “appropriate ladders” without defining what is appropriate under the circumstances. Also, an employer should implement some protocol to ensure that employees review the rules. 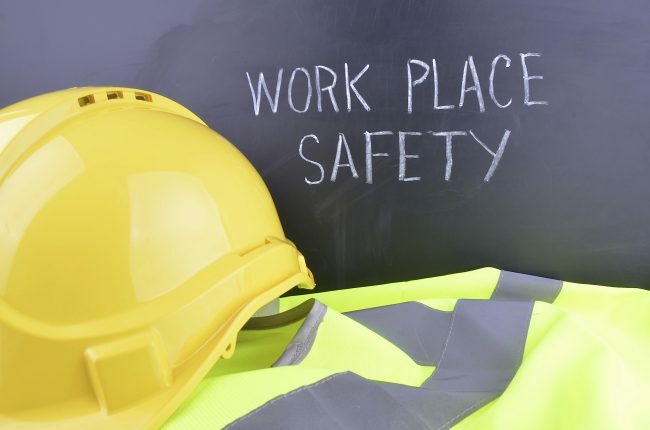 It should also have procedures in place to ensure that the rules are repeated and discussed in safety meetings, toolbox talks, or other jobsite meetings. When a violation arises, the employer can satisfy the first requirement of the defense by referring to the safety manual or handbook and pointing to the specific work rule that was violated. Employee stepped outside of a guardrail onto a platform (leading to an OSHA citation), despite the employer’s rule that required safety belts and tail lines; the citation was vacated in view of the sufficient work rule. In the next post, we will focus on the second element of the unpreventable employee misconduct defense – specifically, adequate communication of work rules to employees. Oftentimes, employers have sufficient work rules, but fail to comply with this critical second element. As the next post will show, communication is key.